Sometimes, our anger just gets the better of us. When we get worked up, we often do and say things that we later regret. An uncontrollable anger can severely damage our personal and social relationships with the people around us, and also poses as a significant hazard to our health. When we get angry, our ability to reason becomes crippled and we become unable to think and act in a rational manner. The hurtful things that we’ve said and done in a fit of anger can never be taken back -that’s why we’ll need to make sure we keep our anger under control, so that we don’t deal irreparable damage to the important relationships with the people around us. Do you often regret the things you’ve said and done while in a fit of anger? Are you constantly feeling agitated at even the smallest things? Have you often wished to be able to remain calm and collected at all times? 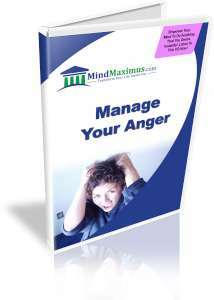 Are you tired of allowing your life to be controlled by anger? 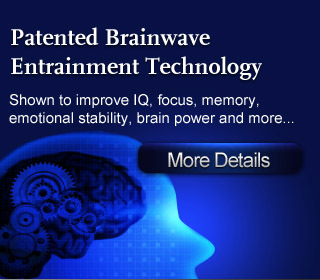 With today’s advanced brainwave technology, we can effectively ‘train’ our minds to reduce our reaction to anger. This allows us to effectively manage our emotions to better enhance our lives and our relationships with the people around us. No reviews on C16 Manage Your Anger so far.